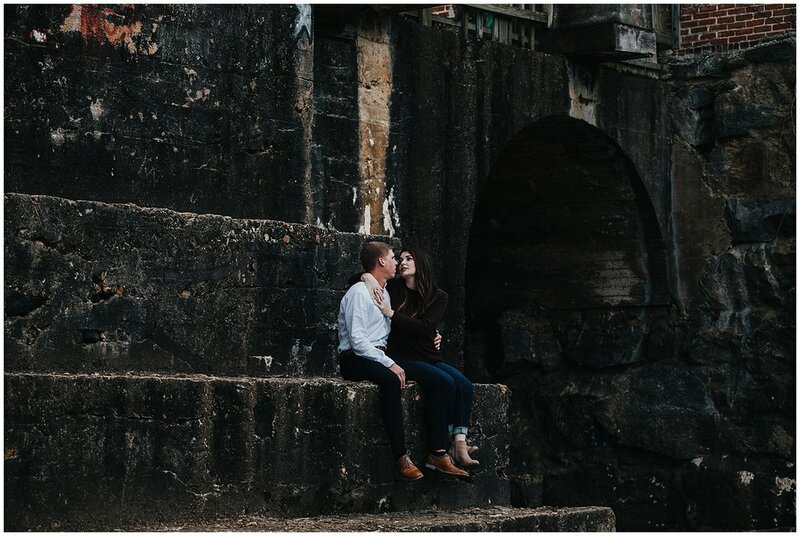 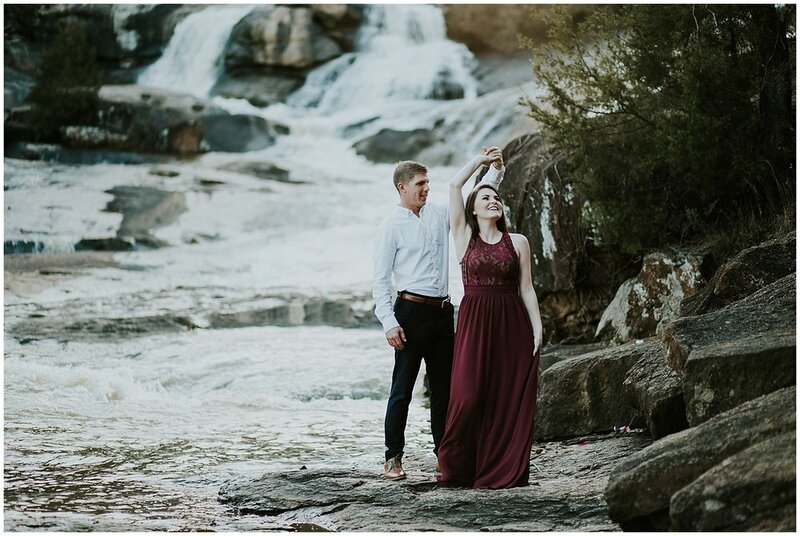 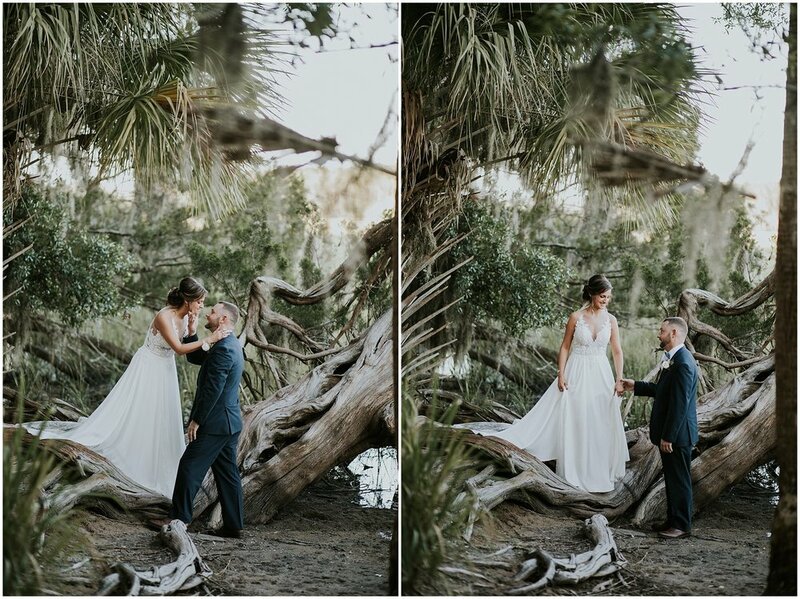 John Ryan + Rebecca were married at the same spot as my husband and I, so it was a super special wedding for us. 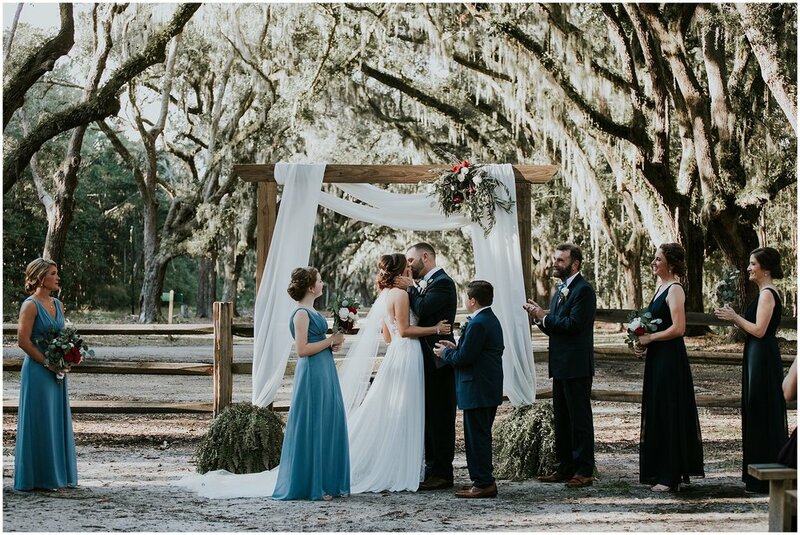 It was hot, and I am covered from head to toe from bites from sand gnats, and some chiggers, but y'all it was totally worth it!!! 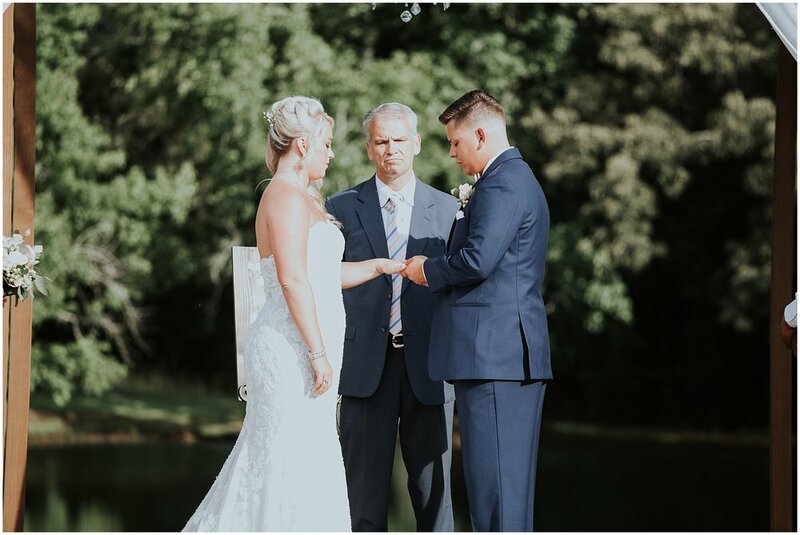 It was a gorgeous day, with so much emotion, and bless it....y'all, JR wrote vows to Rebecca's kids, and it had me all in my feels. 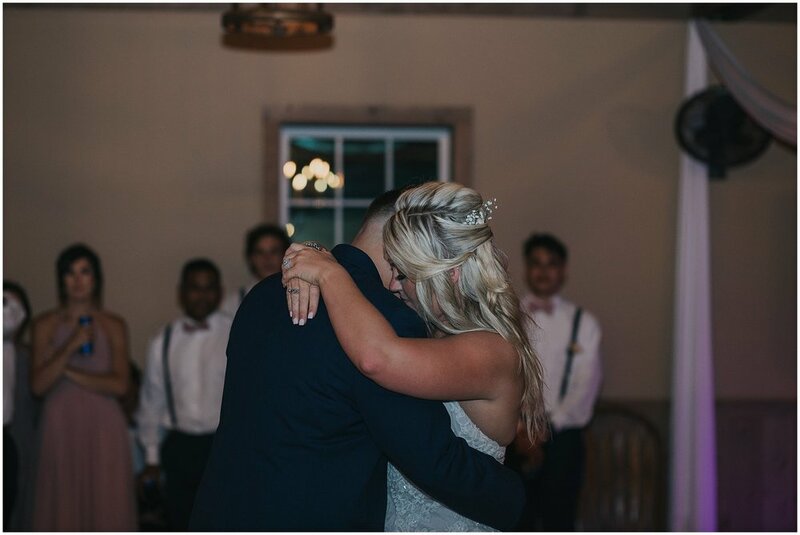 I was bawling behind my camera. 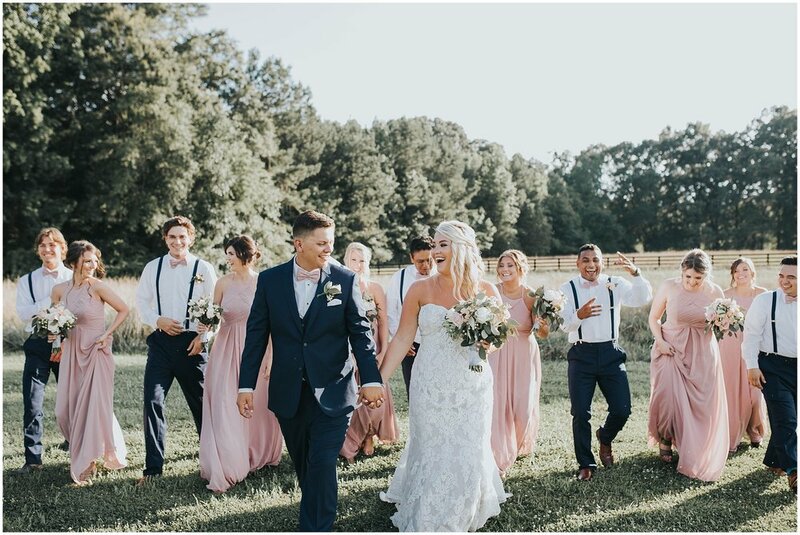 Straight up bawling!!!! 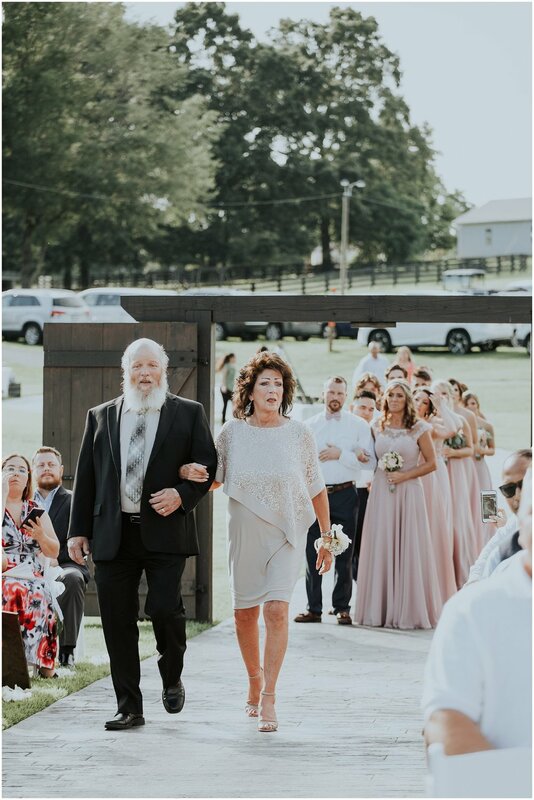 At one point during their formals, JR asked me 'you love your job, don't you'. 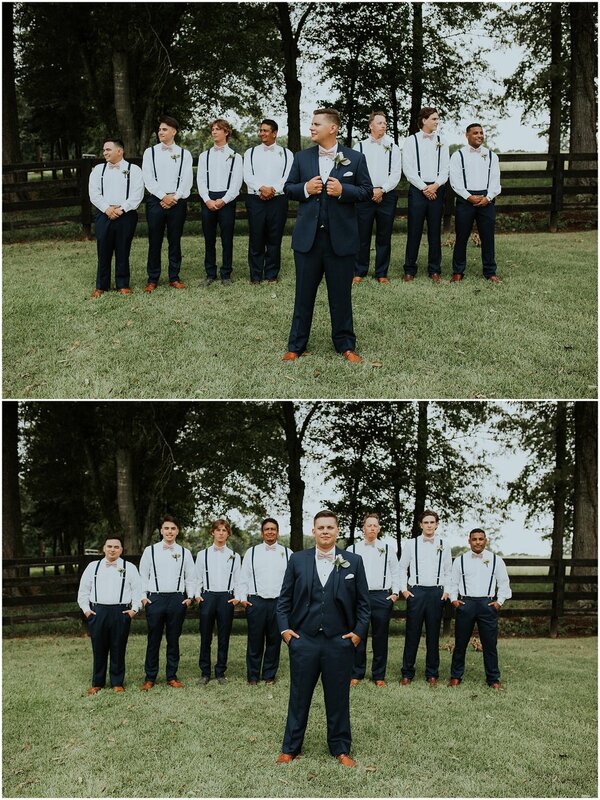 I was like 'ha, is it obvious?' 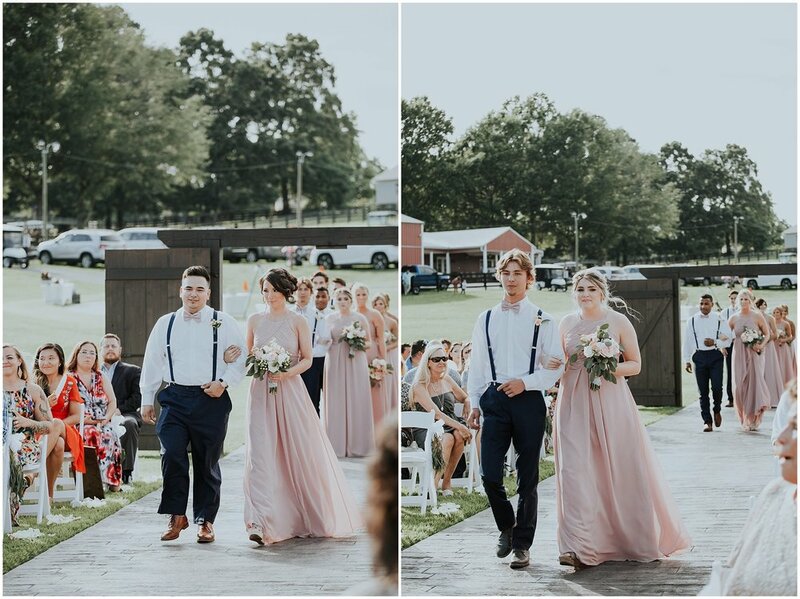 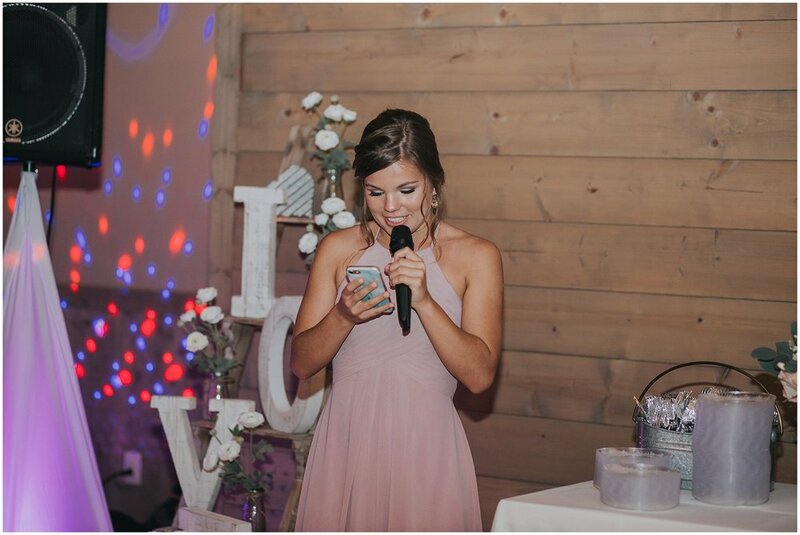 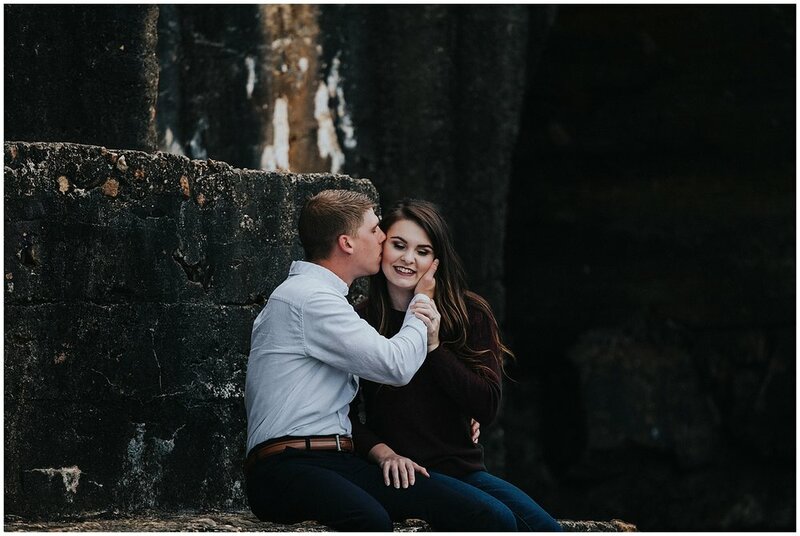 This couple is so precious to me, and Rebecca I am going to miss our every other day 'wedding texts'! 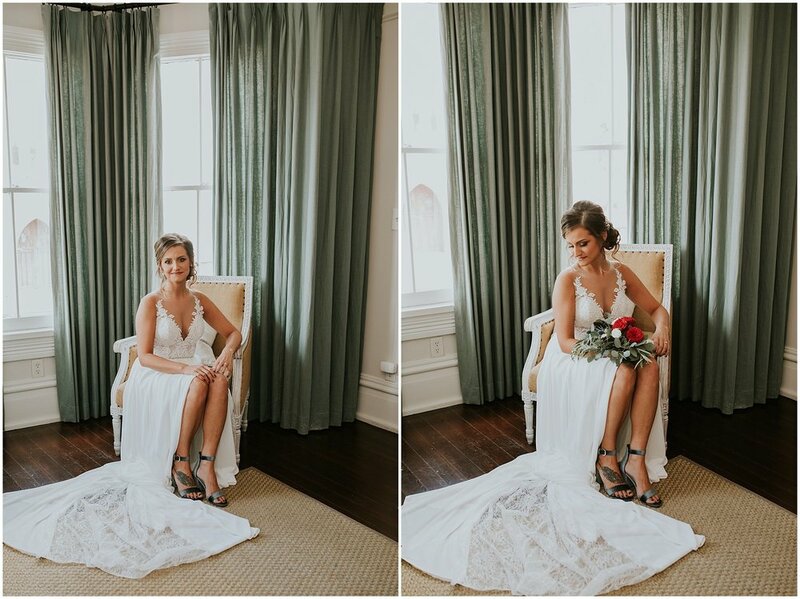 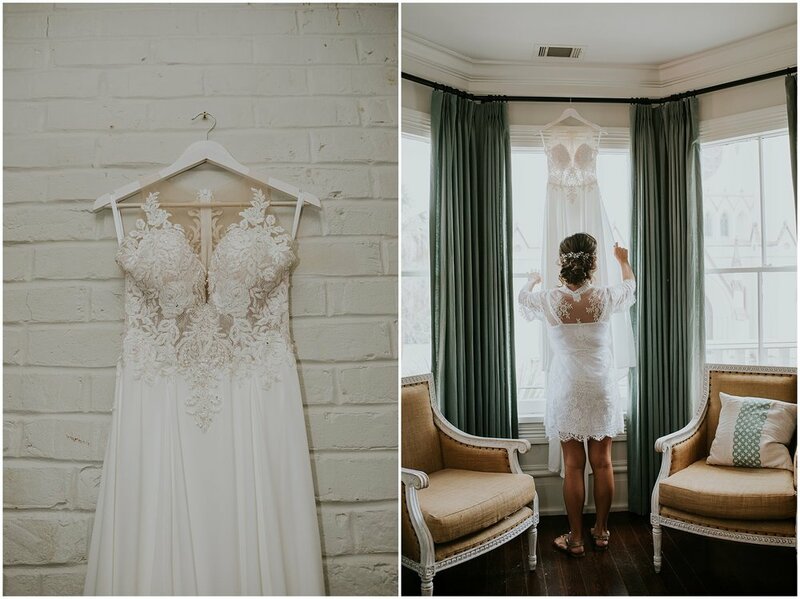 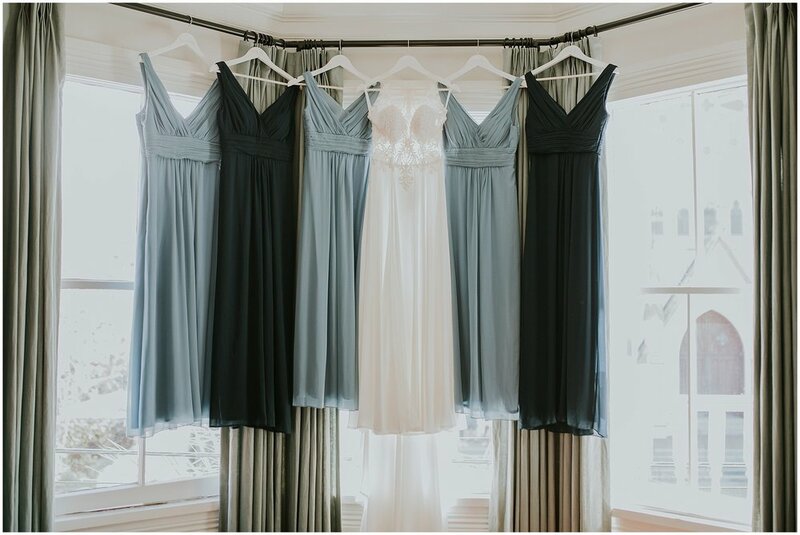 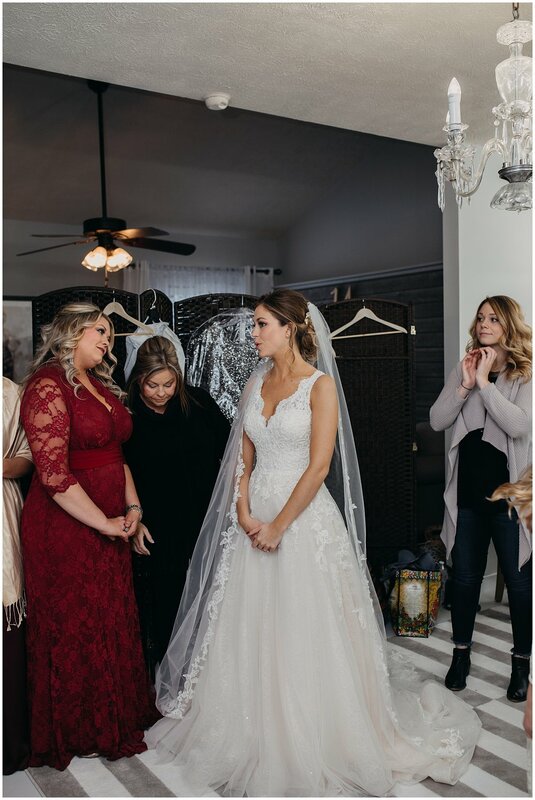 Rebecca and her girls got ready at Mirabelle Suites and Cafe - and it was beyond gorgeous. 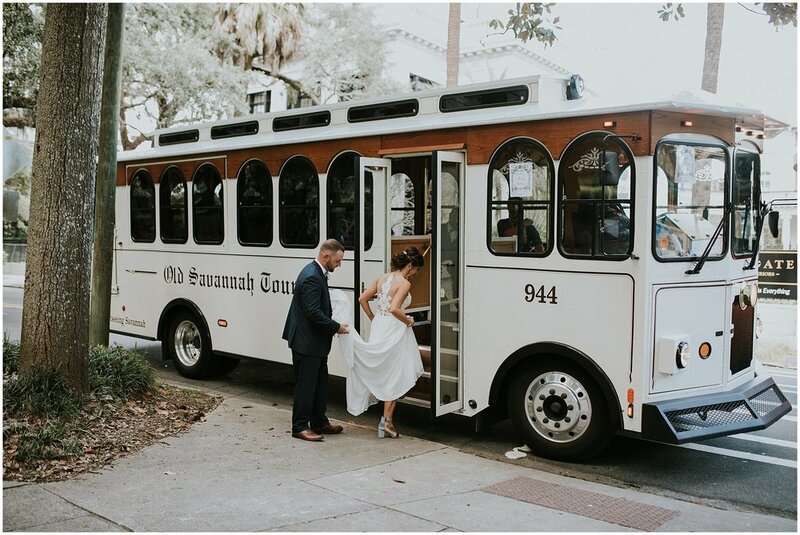 Following prep, we went around downtown Savannah for portraits on the trolley that was reserved for the day. 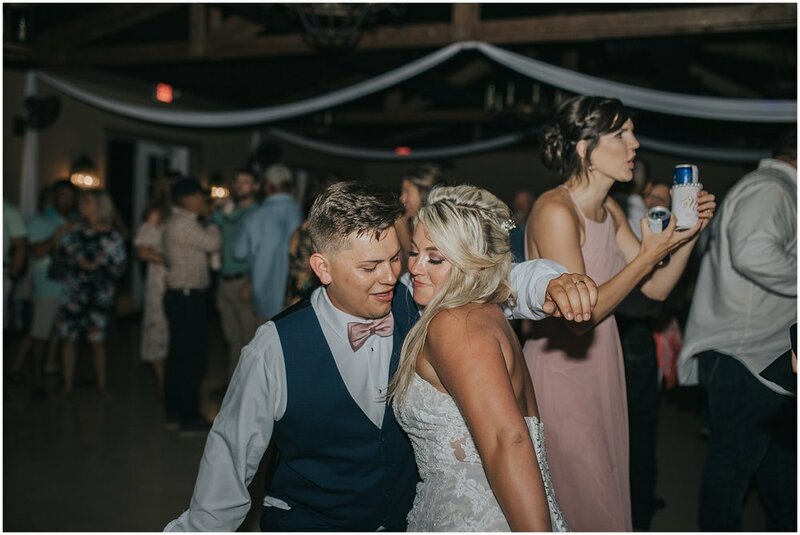 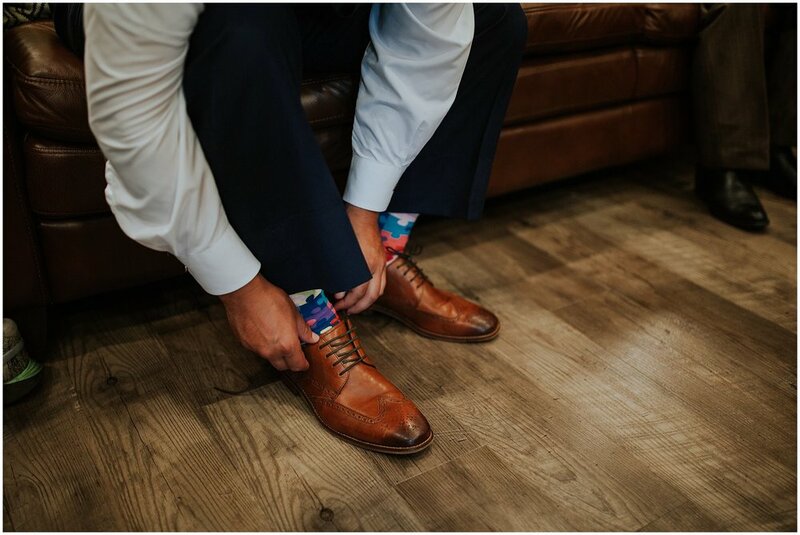 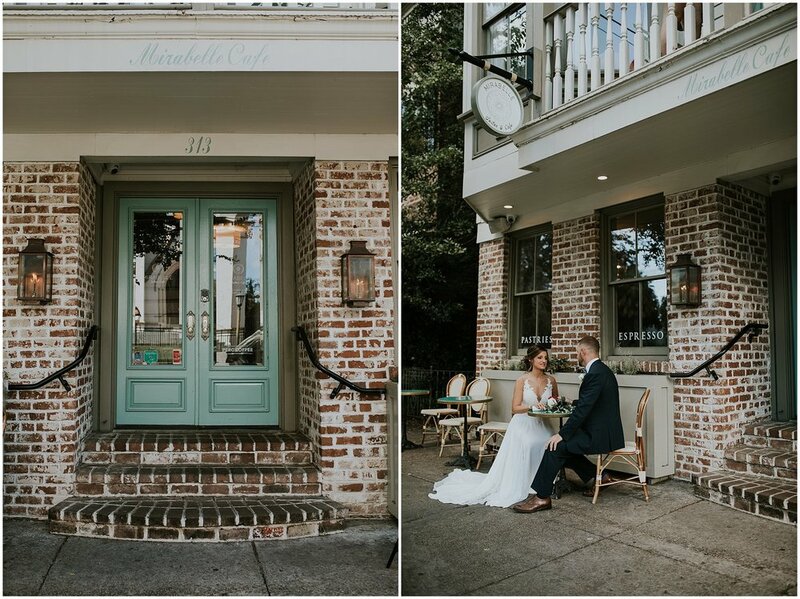 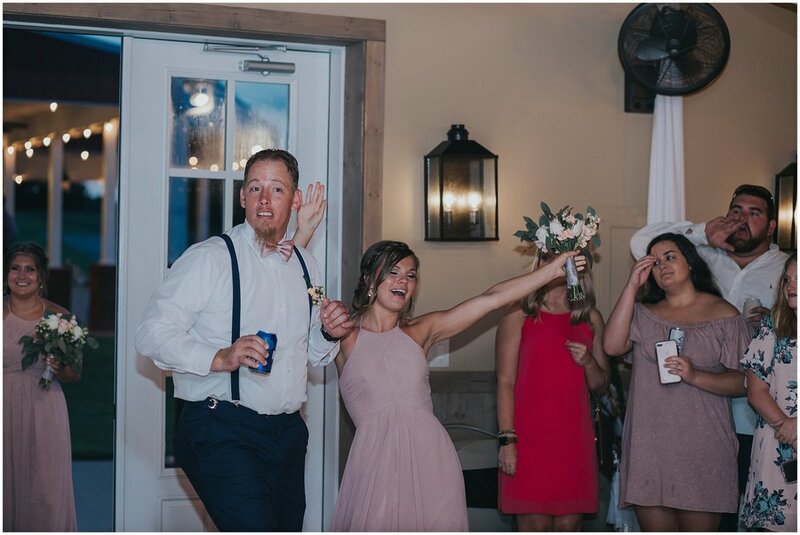 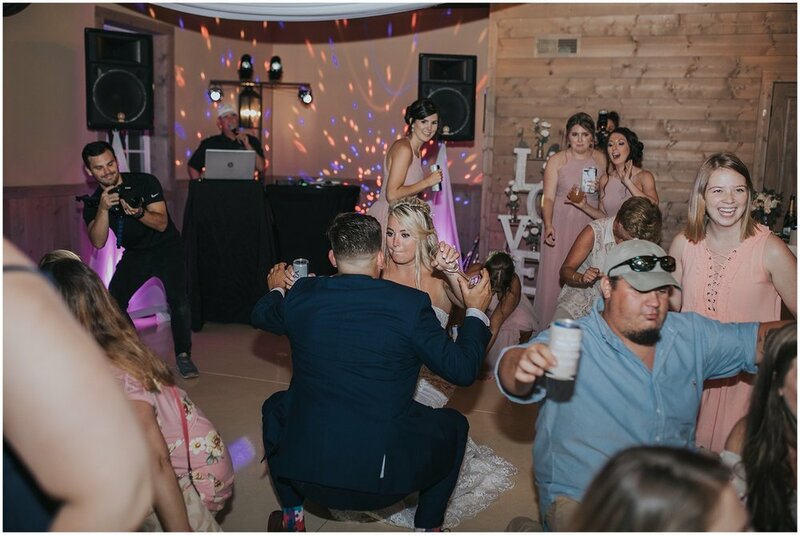 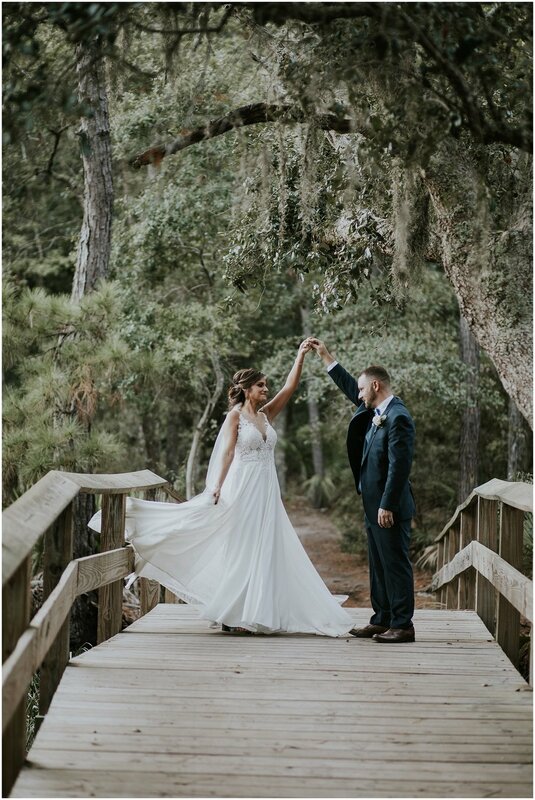 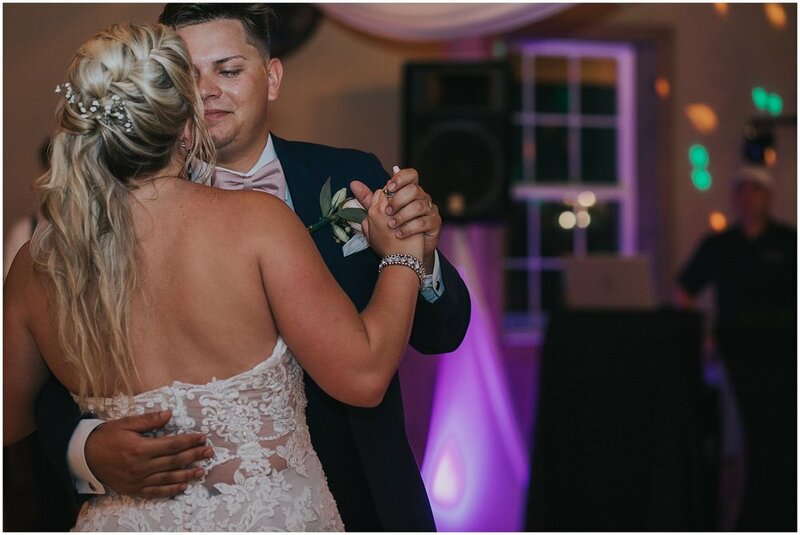 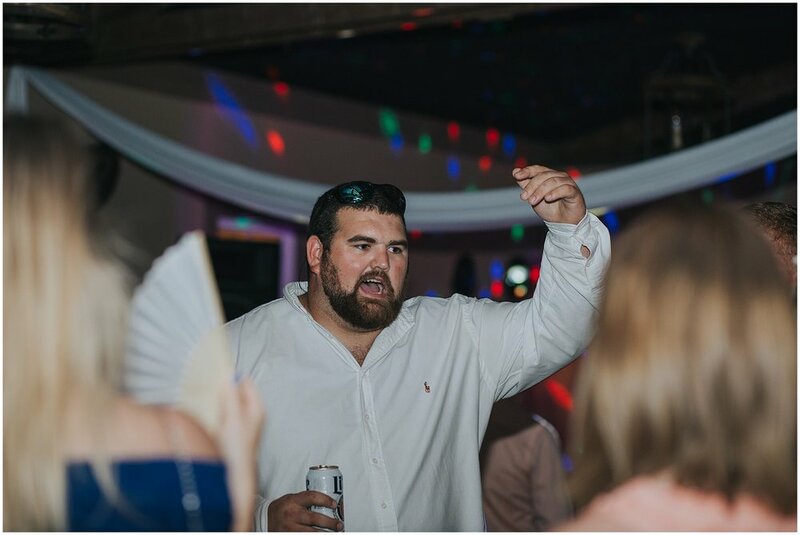 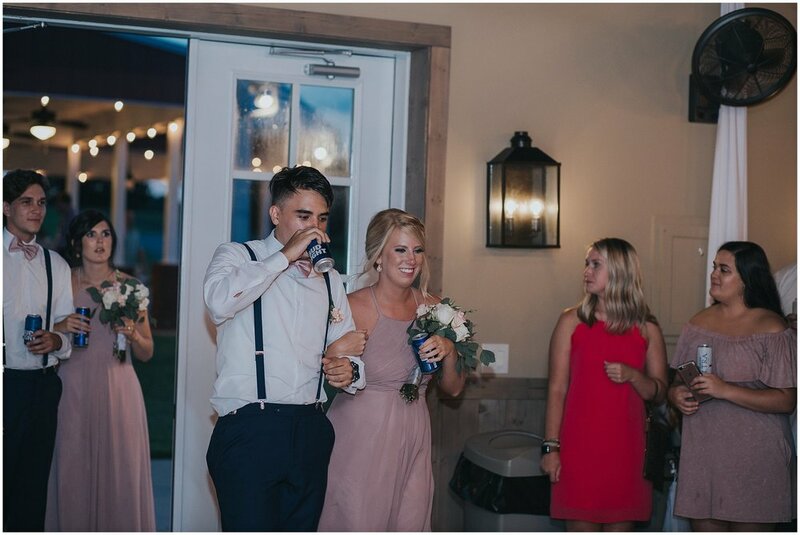 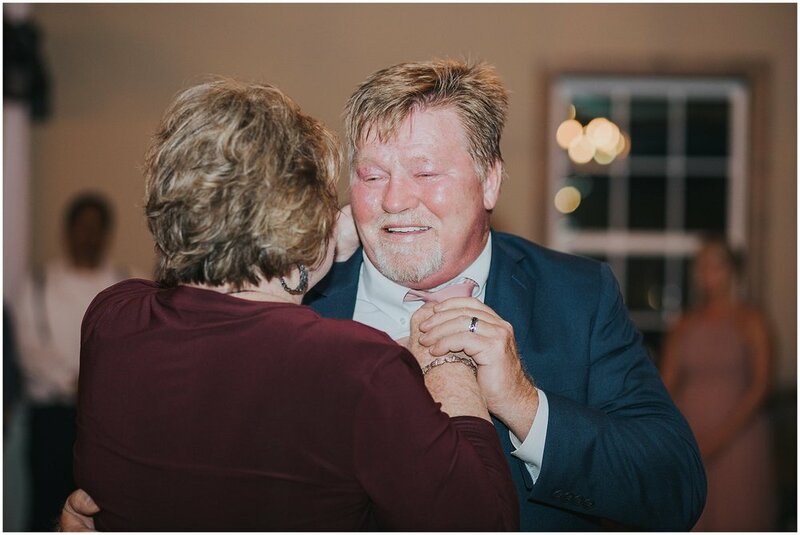 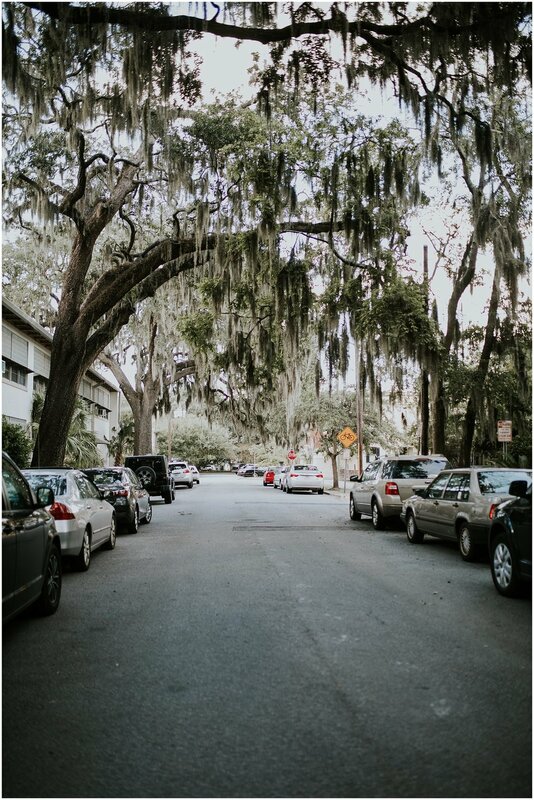 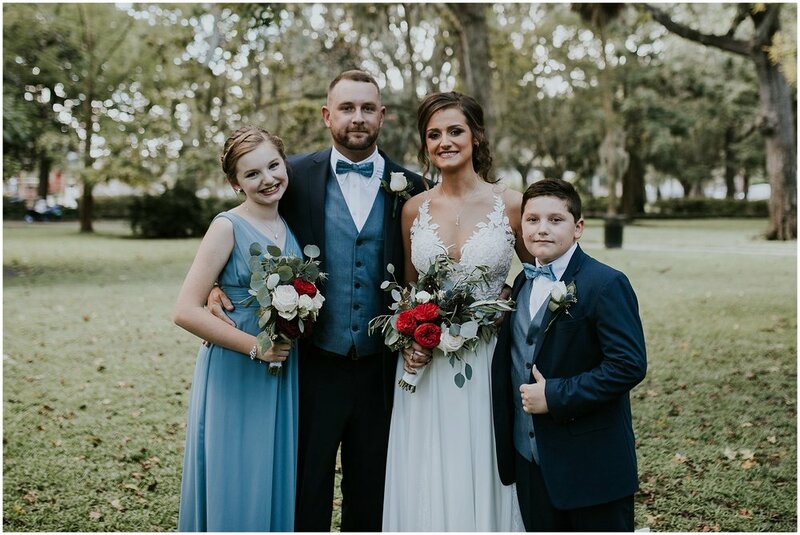 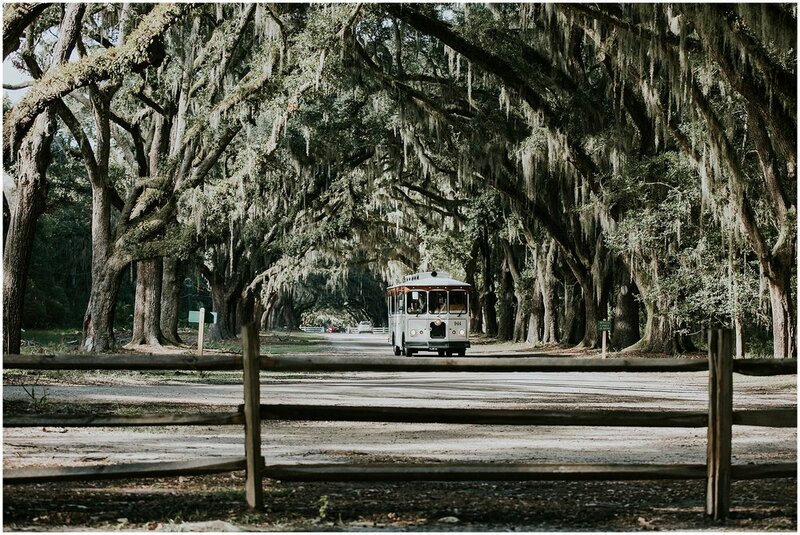 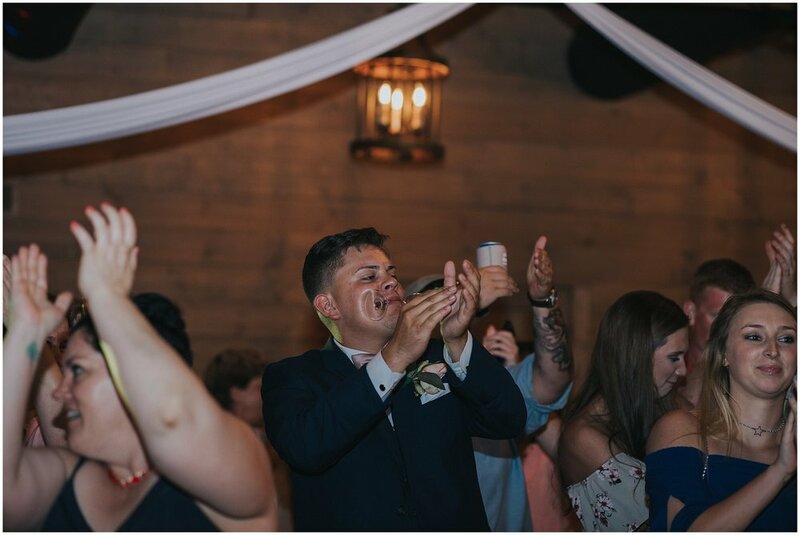 We then headed to Wormsloe Plantation - which is a southern brides DREAM for her wedding day, for the ceremony and we ended the night dancing away and enjoying a low country boil and an oyster bake at Wyld Dock Bar. 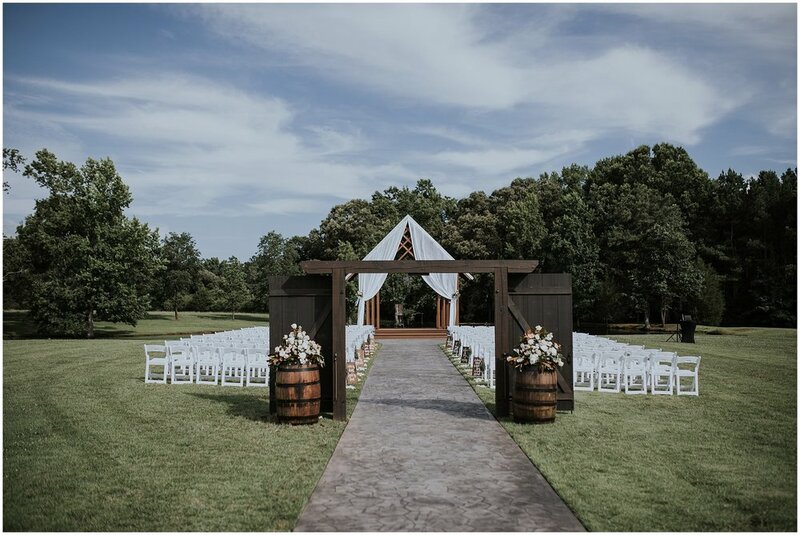 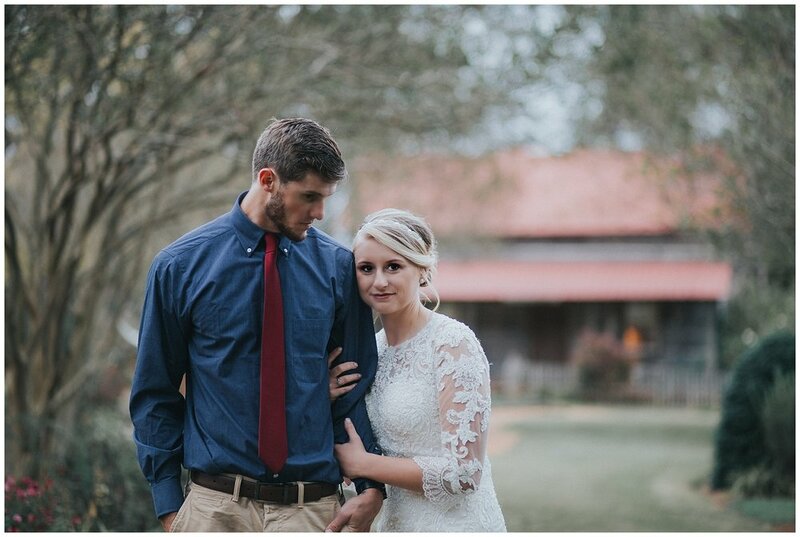 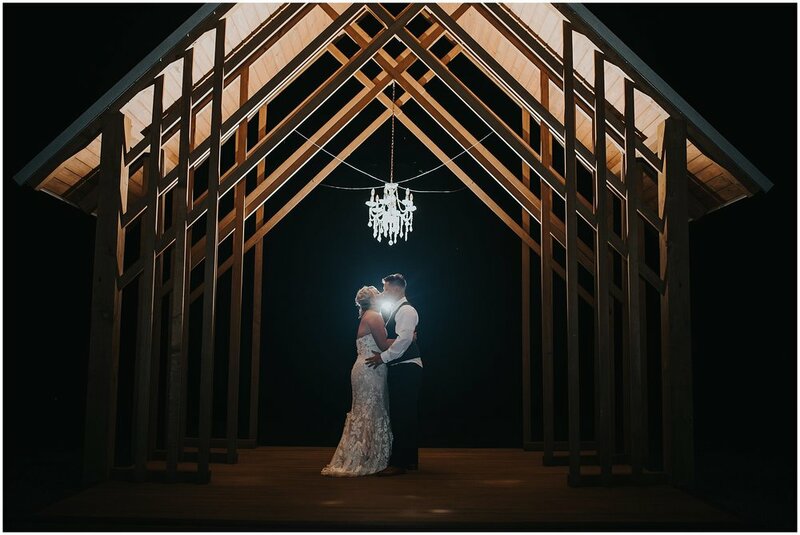 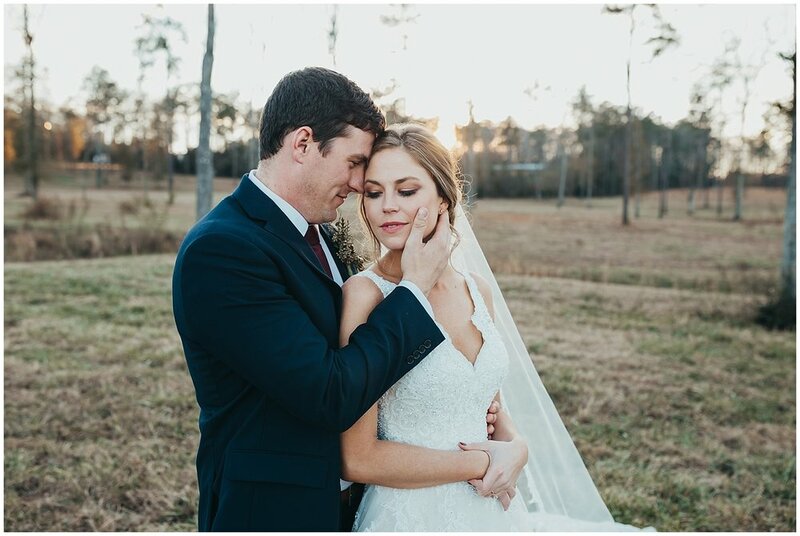 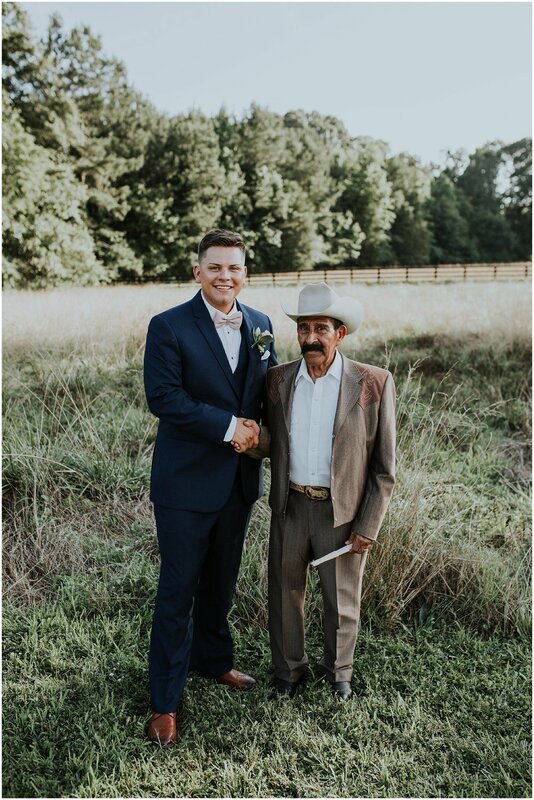 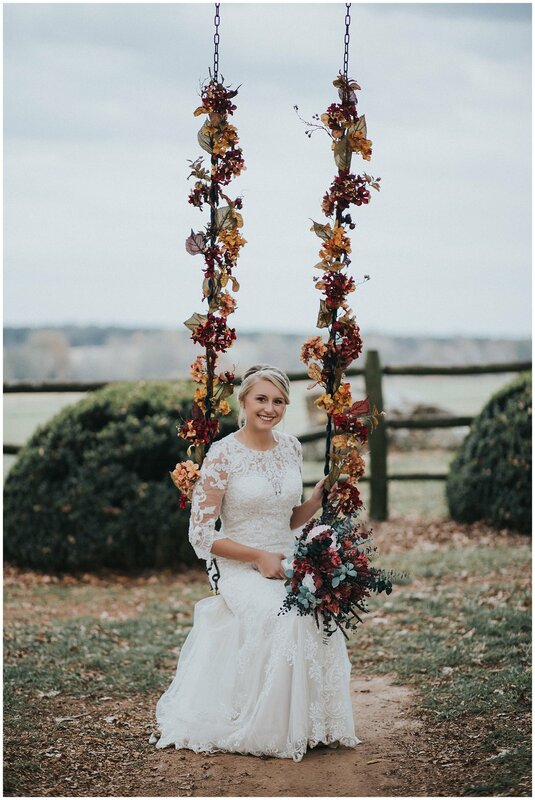 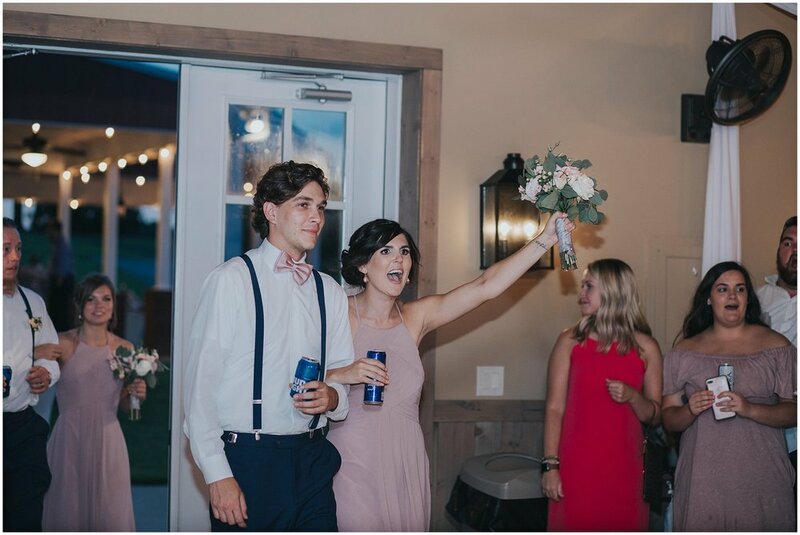 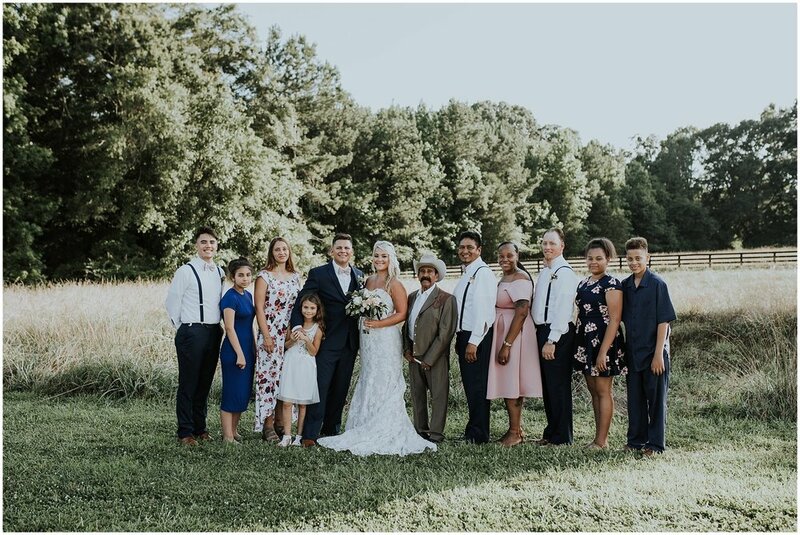 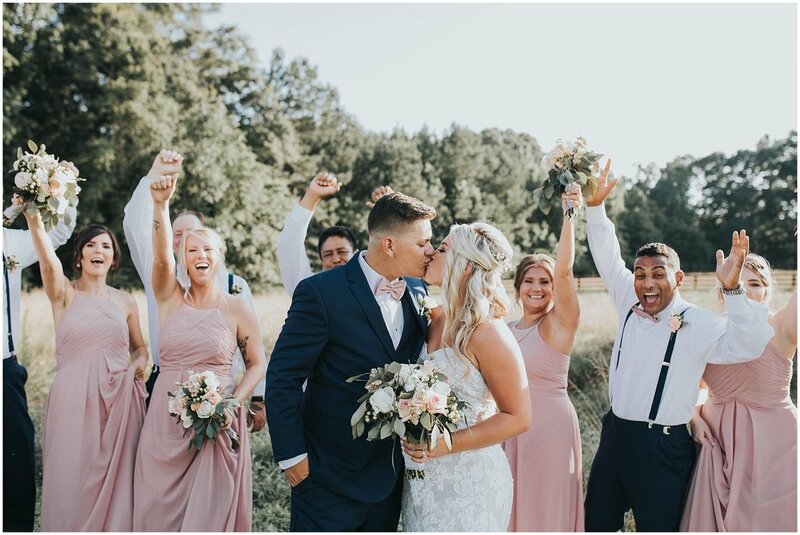 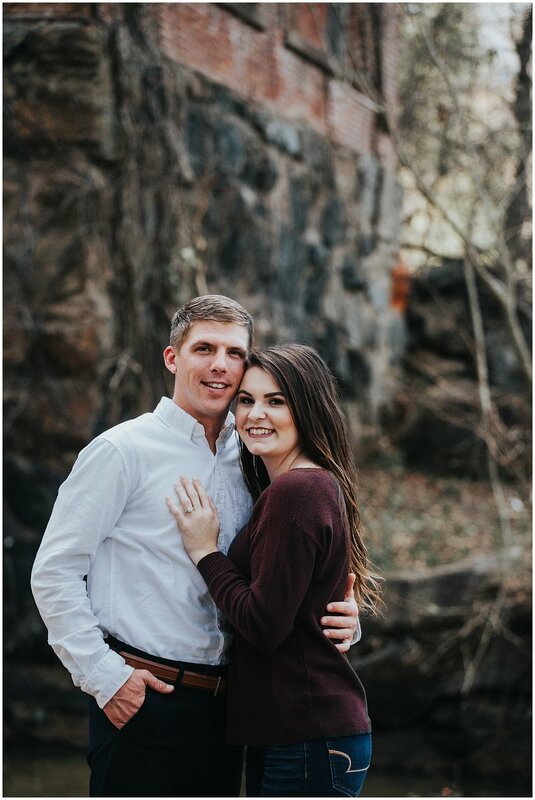 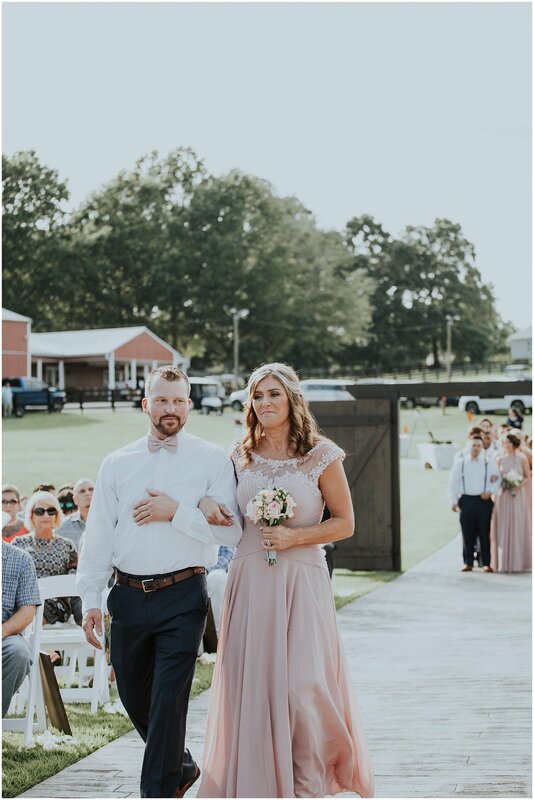 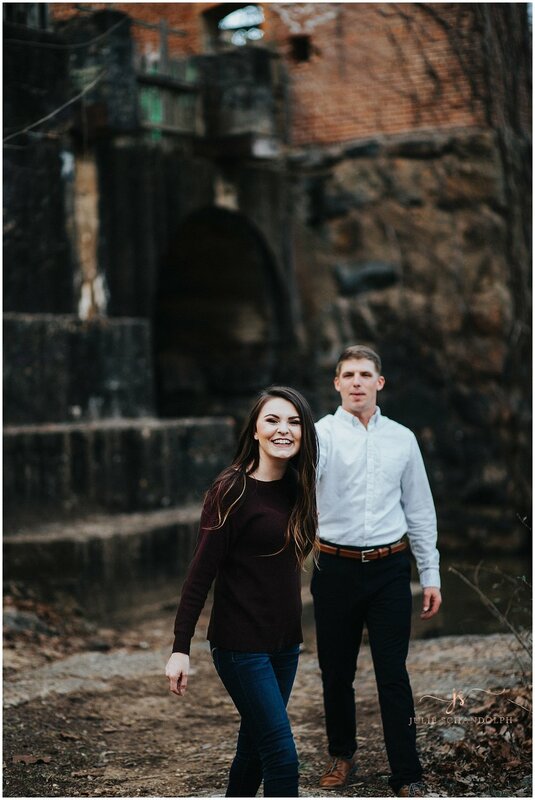 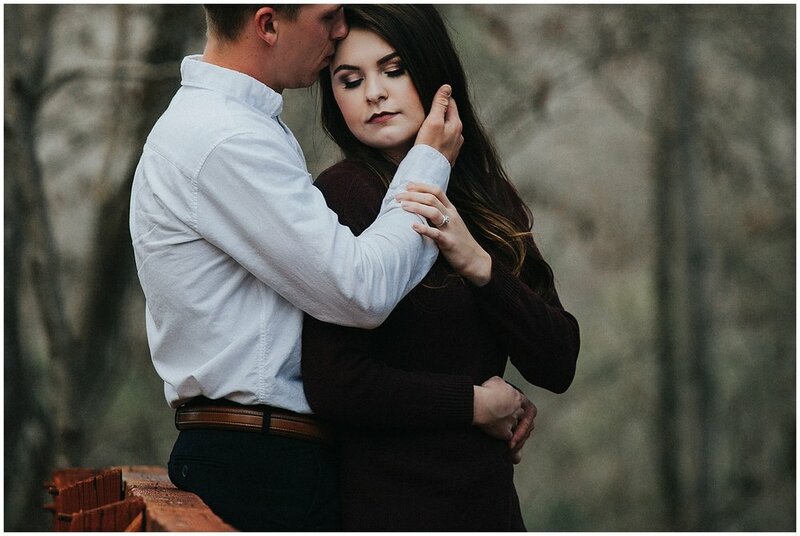 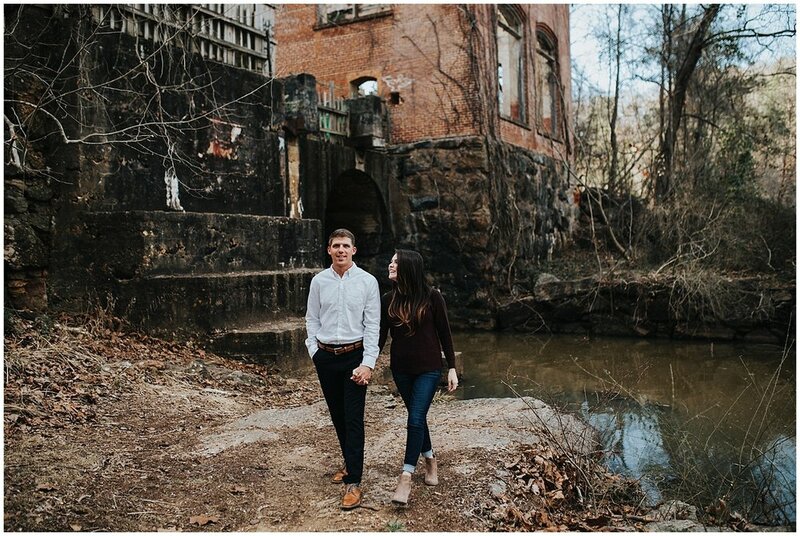 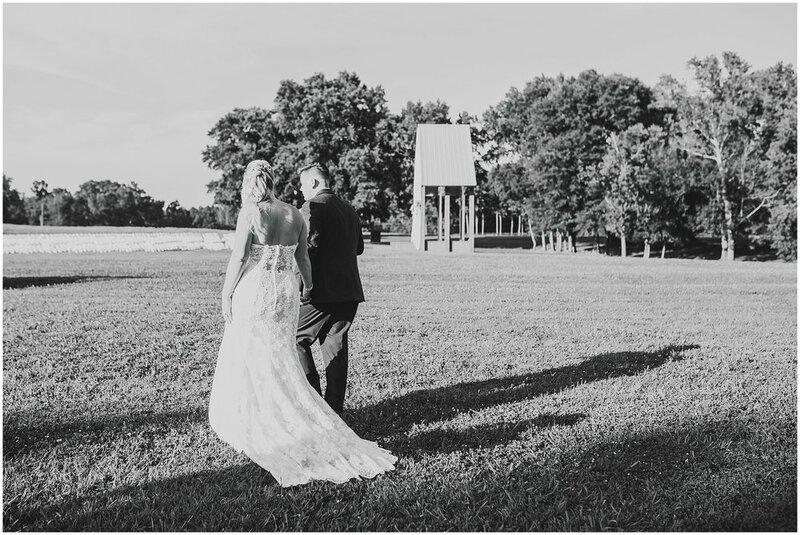 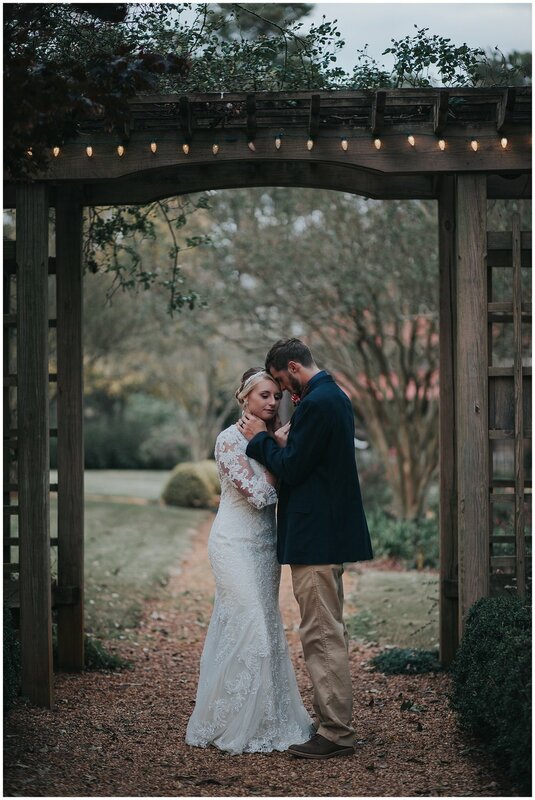 Cody & Leah got married at the gorgeous Oak Hill Farms located in The Rock, GA. 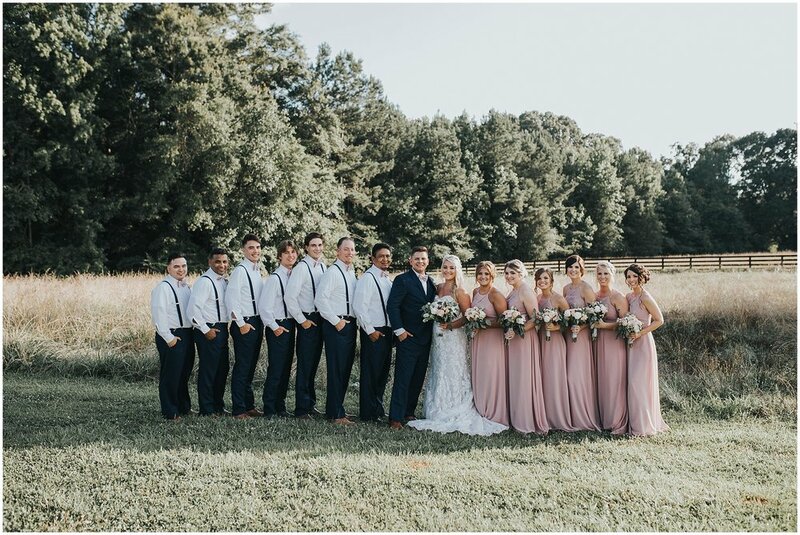 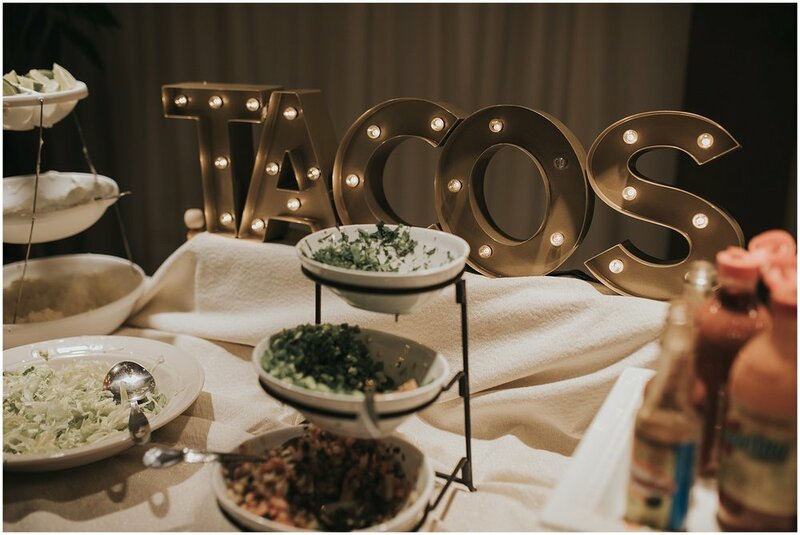 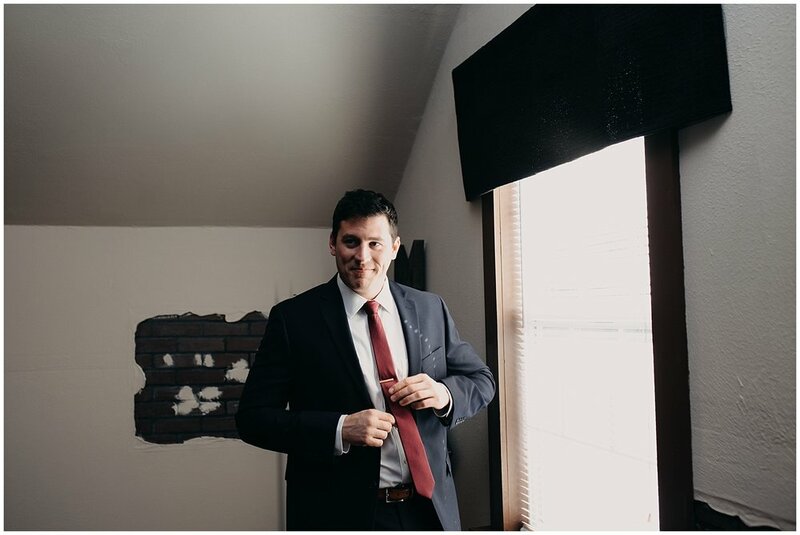 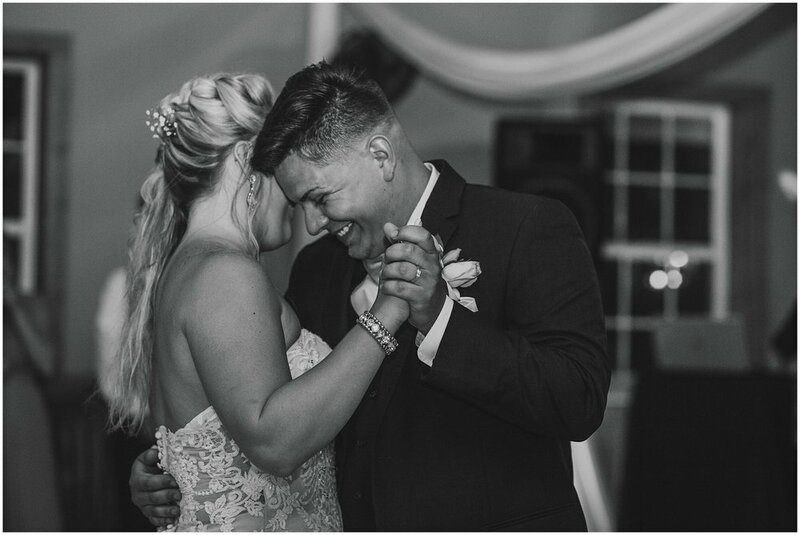 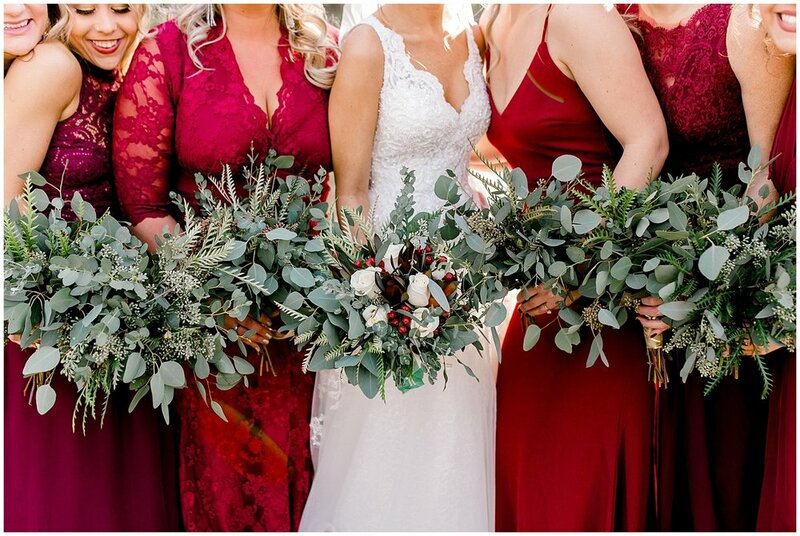 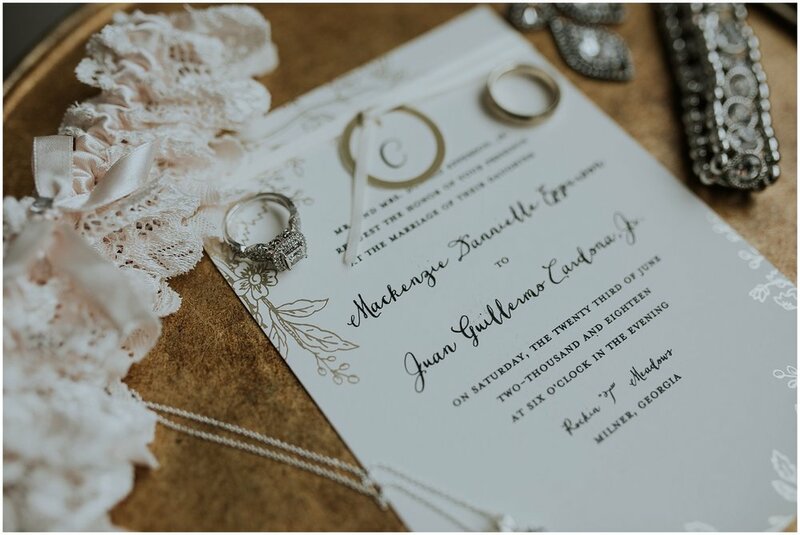 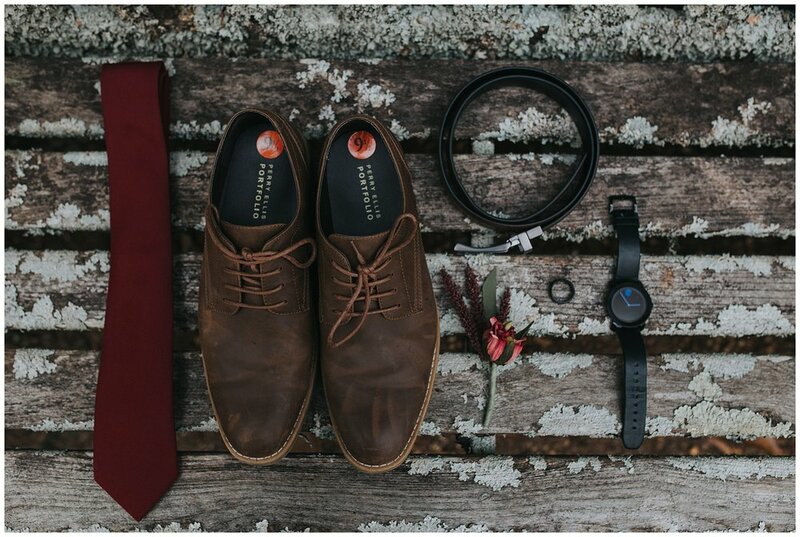 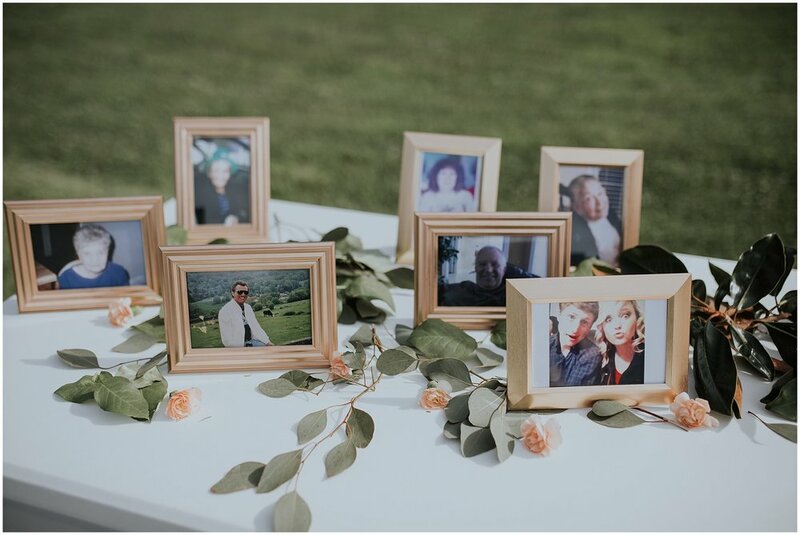 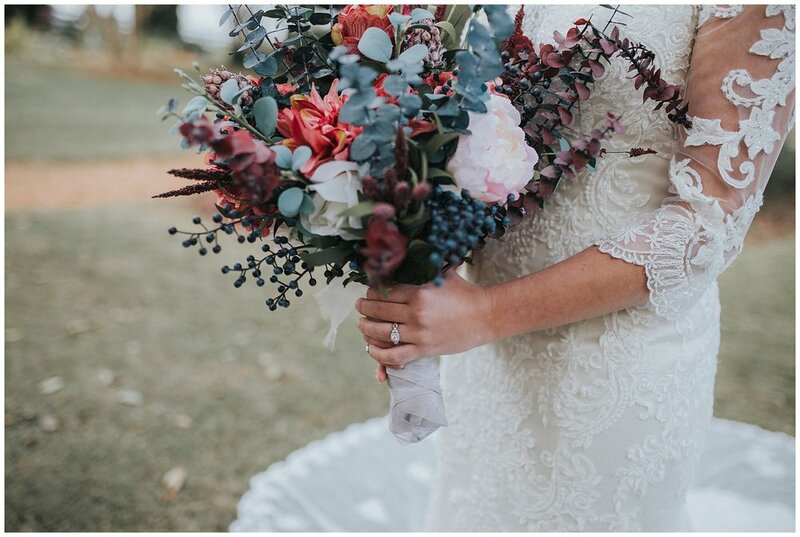 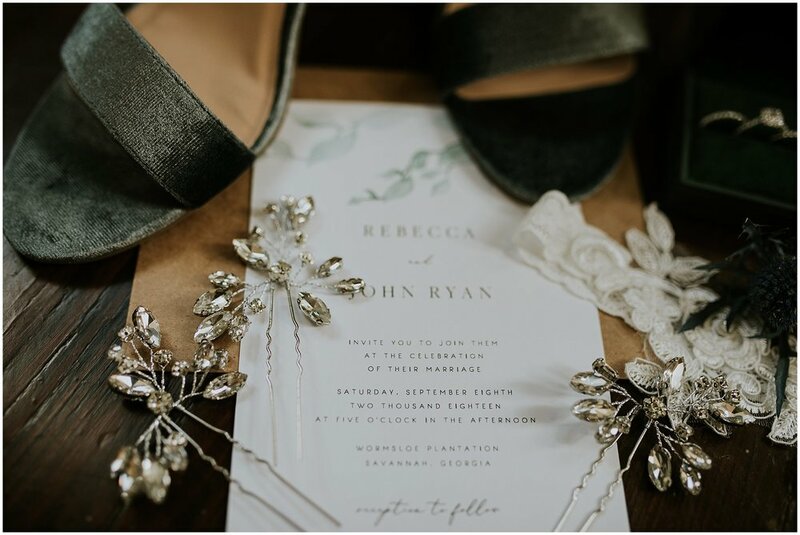 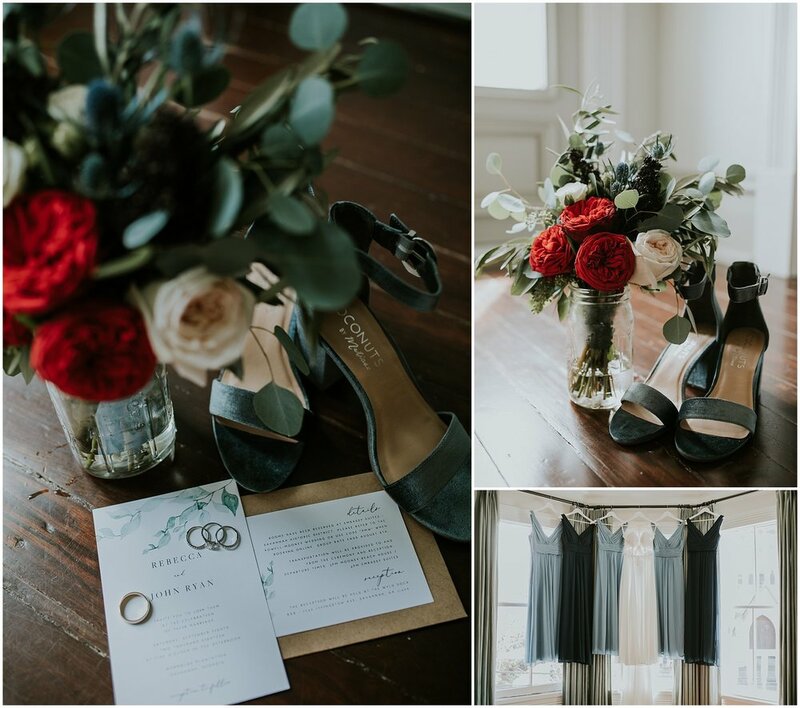 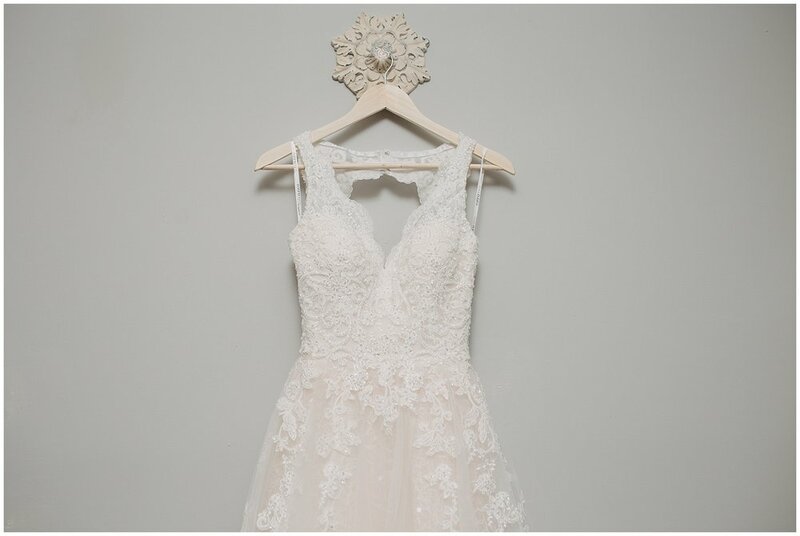 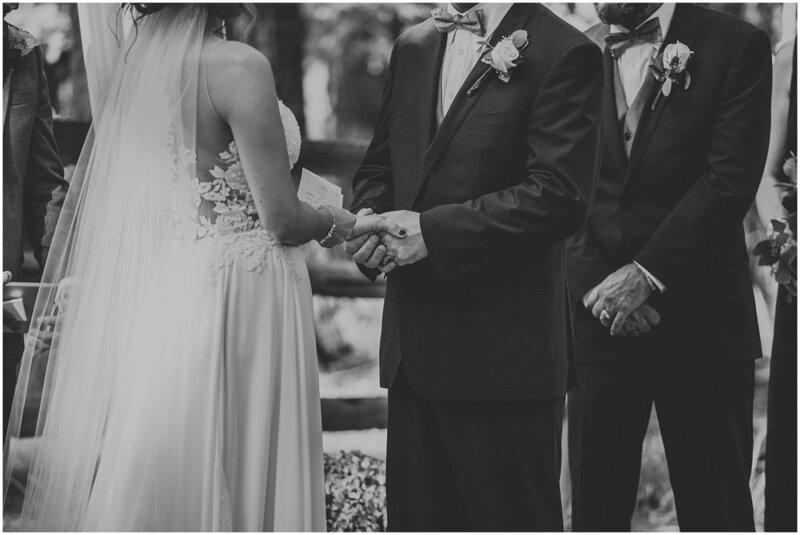 Check out this gorgeous wedding!